Jeep Patriot Forums > JeepPatriot.com News and Announcements > Regional Forums > Canada > What'd you drive before the patriot? What'd you drive before the patriot? 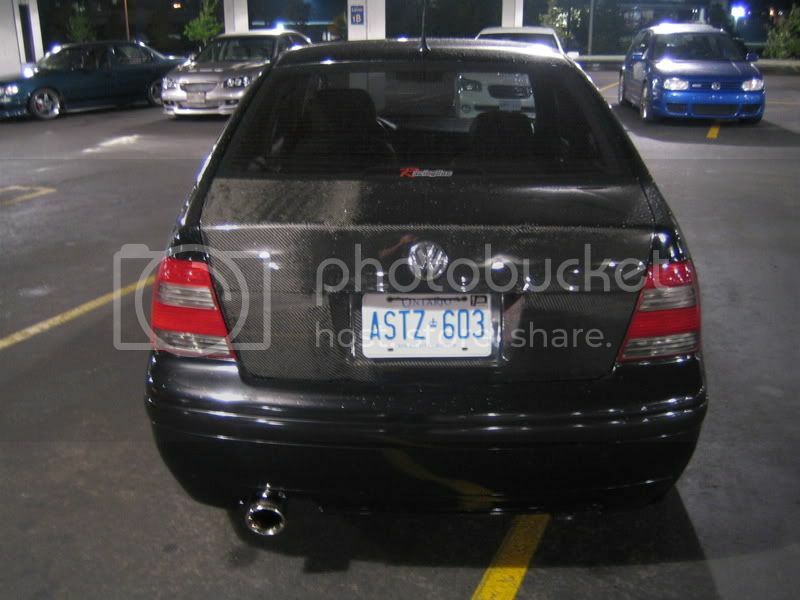 I drove a 2005.5 New Jetta, and before that a 2001 Jetta Wolfsburg. I am waiting for the Tiguan. Were you on vwvortex? any mods? 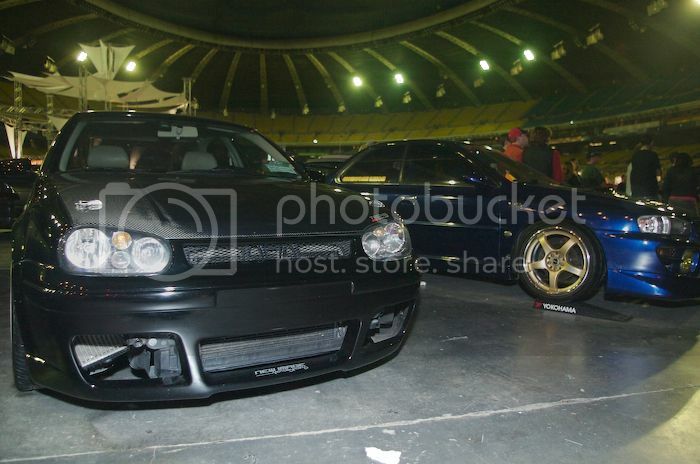 Yes, I was on VWVORTEX, but both were stock. I still go back from time to time. I did get some good repair and service advice from it though. So, this was a huge upgrade and absolutely love my new Jeep! I used to drive 1994 VW jetta. and before that 3 other vdubs. VWvortex is great for info. Hopefully this forums heads in the same direction as the tex. Will always like volkswagens, but this change has been great. Before the Patriot, I drove a 2000 saturn (my first new car). When we traded in the odyssey, I gave that to my husband and I took the Patriot (except days he drives the carpool). I drove a 2003 Olds Alero, sold that so I could get a Patriot. My very first car was an 1984 VW Rabbit, loved it was a fun car. Got it in 1996 only had it 2 years, then it died for good. 2006 Ford Fusion V6 SEL Loaded. added options: sunroof, Kicker Spkr upgrade, full spare, driver conv., premium carpet flr mats, trailer hitch, k&n filter, molded mud flaps. I've driven a lot. Patriot might replace my 91 Ram 250, but not sure. It's awful handy when you need it. I have a 95 Lebaron GTC convertible as well, that stays. Wife has 2004 T&C. Me too I also drove a Mazda 6 great sport sedan for the money fun to drive. Last edited by jeepgee; 08-08-2007 at 01:53 PM. My favorite was the Imperial. The only one that I really hated was the Olds Ciera (I only owned that one for about 6 weeks).